Should you decide to deploy ReposiTrak upstream to your own supply chain, we can help you take an active approach. Other systems simply don’t move the needle in achieving supply chain compliance as they take a passive approach and depend on the voluntary self-management of suppliers. Without constant contact and follow up, your suppliers will fall out of compliance, and increase your brand risk. Did you know that only 17% of suppliers will respond to an email request to enroll in a new system? 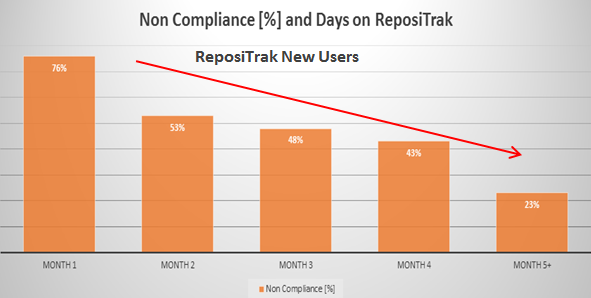 With ReposiTrak, we believe it takes the human touch to improve compliance, and therefore we offer an active vs. a passive approach. 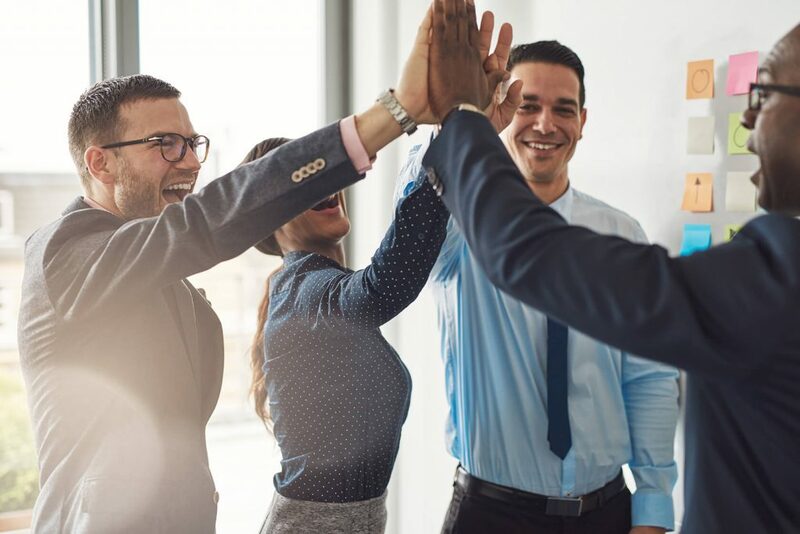 ReposiTrak takes an active approach by combining a web-based solution with a dedicated Customer Success Team assigned to you to speed results and reduce risk. As much as we believe in automation, humans reaching out by phone to your suppliers make all the difference. Our studies show that very few suppliers will respond to an email/alert to address compliance. A Dedicated Customer Success Team – a team of account managers & technical support who make personal contact with your vendors via phone and email to assist them in getting fully compliant with your requirements. Non-Compliance Follow Up – Your Customer Success Team will reach out to suppliers and literally “nag” them to correct non-compliance issues. This saves hours of time spent by QC, Food Safety, Category, Finance, and Risk Managers. Yes, it’s true! ReposiTrak’s Compliance Management System is a one-stop solution for automating the management of and importantly, CONFIRMING compliance of corporate and supplier documents, and/or regulatory records. ReposiTrak confirms compliance of uploaded documents. Other systems are simply based on the hope that suppliers tell the complete truth and are no more than an electronic storage box. We allow you to trust, but verify. Confirming compliance is a notable advantage of ReposiTrak in that it reads inside uploaded documents and compares contents vs. requirements to detect inaccuracies and/or misrepresentation. Other systems will be less helpful and far more work on the part of your staff. We find…importantly…that upwards of 20% of uploaded documents are fraudulent, or inadequate. Non-compliance among your suppliers can be reduced 70% in the first 6 months. ReposiTrak is a compliance management solution that can help reduce brand, financial and regulatory risk upstream in your supply chain and will benefit multiple areas within your company.